BONTOC, Mountain Province – The employees and clients of the Bontoc municipal government are prepared in any event of a fire at the Bontoc Municipal Capitol. This was proven during the first Fire Drill conducted for the local government initiated by the Bureau of Fire Protection (BFP) on March 29, 2019. According to Fire Officer I Wayne Alfred Apolinar, the Public Information Officer of the Bontoc Municipal Fire Station, the proper procedure in evacuating from a building during the occurrence of a fire is different during the occurrence of an earthquake. He explained that if a building is on fire, everybody must immediately get out of the building, stay out of from the building, and call for help. Per evaluation by the personnel of the BFP–Provincial Office and Bontoc Municipal Fire Station (BMFS), employees and clients of the municipal government are responsive and knowledgeable on the proper procedures on evacuating from a building in a real-life fire or emergency situation. The fire drill aimed to prepare and familiarize the employees and clients of the municipal government of the evacuation plan in case of fire emergencies, and to test the quick response of employees, the organized municipal fire brigade and the local BFP in the event of a fire incident. Aside from the fire drill conducted at the Municipal Capitol, personnel of the BMFS have also been going around the schools in the barangays of municipality to conduct fire drill and raise awareness on fire safety and fire prevention. 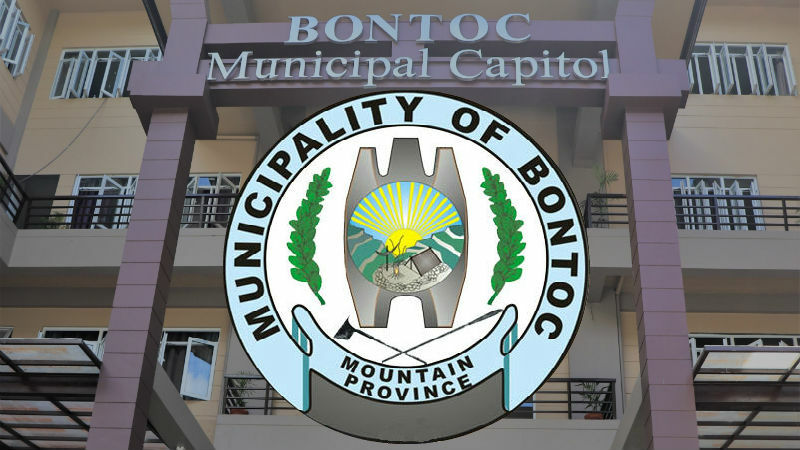 In a separate interview with Bontoc Mayor Franklin Odsey, he remarked that the fire drill is necessary for the employees and clients of the municipal government to be equipped with basic emergency preparedness skills essential in times of natural and man-made disasters. “Emergencies can happen any time, such as a building on fire, and preparation is the key to any effective emergency response,” Odsey added. The chief executive likewise commended the BFP for initiating the fire drill and thanked the municipal police station for their assistance in ensuring the smooth flow of traffic during the activity. Odsey also assured the continuing support of the municipal government to the BFP and BMPS adding that, like in the previous years, the municipal government has always been allotting amount from its budget as aid to municipal fire station and police station.